Amendment procedures to correct quantity of goods in IGM? 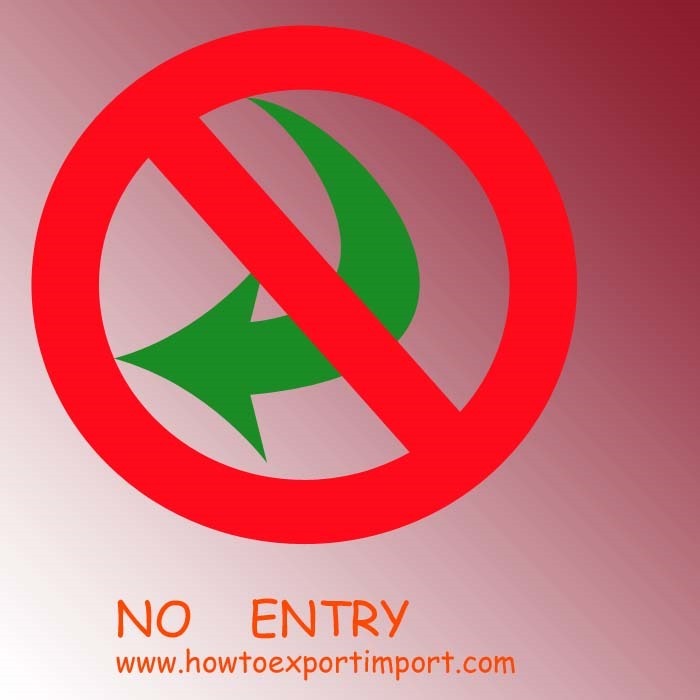 Ok, if quantity of goods mentioned in IGM is wrong, an importer or his customs broker cannot file Bill of Entry to complete necessary import customs clearance procedures at destination port customs location. If any change in IGM with actual quantity of goods imported, the software of electronic filing system shows such error. Normally, nowadays before arrival of goods the IGM details are linked with customs software electronically. As you know, Import General Manifest filing with customs by carrier of goods is a legal requirement of Government of any country on arrival of goods or before arrival of goods at final customs location. If satisfies that there is no fraudulent intention on amendment of IGM, Customs department permits to amend Import General Manifest (IGM) subjected to payment of necessary fee along with the supporting documents. Amendment of quantity of goods can be effected with necessary supporting proof of evidence acceptable by respective customs department. The necessary application has to be filed with customs after paying requisite fee to emend Import General Manifest. In India, such amendments are carried out as per the guidelines of Section 30(3) of Indian Customs Act 1962. Have you ever experienced in amending quantity of goods in IGM? Do you wish to add more information about amendment of quantity of goods in IGM? Share below your experience in amending quantity of goods in IGM. Write below your comments about this article – How to amend quantity of goods in IGM?